Some of you might have noticed that article in The New York Times about western women buying makeup from Japan. Still it was a good read so if you didn´t see the article, maybe you might want to check it out! Click here =) (online issue 19th of Jan 2011, print issue 20th of Jan 2011). 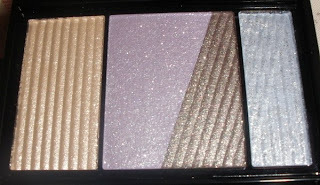 Maybe you are familiar with B&C´s Clear Last range... I reviewed couple of makeup bases from them before and I still like them. The Clear Last Premium range is a bit more princessy and more expensive than the regular Clear Last brand so I didn´t give a try to anything as I am really overly stocked with face primers. Sasa is having a promo currently where you can buy the Dreamy Skin Primer for a mere US$11.50 whereas the retail price is 2100 Yen (approx. 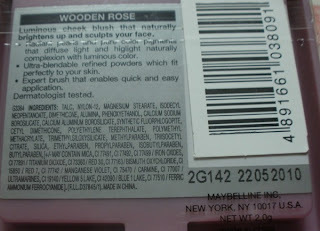 US$26 currently)...if you want to purchase this product then now is your chance I´d say. 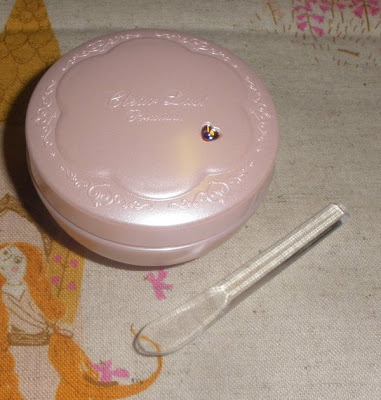 The little jar this comes in is very pretty, a peachy pink pearly princessy tub which even is adorned with a small heart-shaped rhinestone! 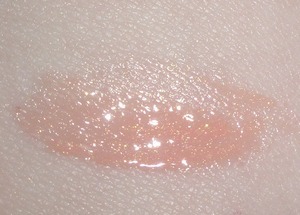 The Dreamy Skin Primer comes in 2 colors, "Pink Veil" and "Ocher Veil" and naturally I chose the pink version for my fair skin-tone. 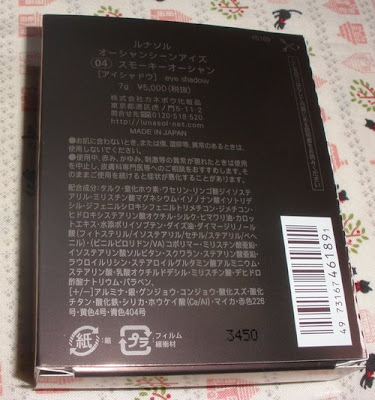 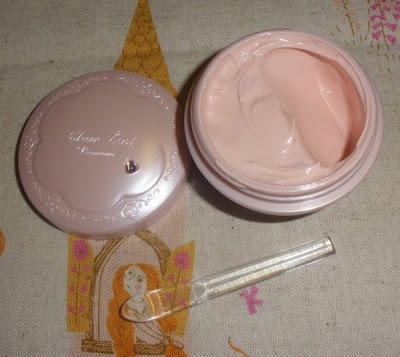 The cream is quite thick and moisturizing, perfect for dry skin/cold weather but too heavy and rich for oily skin or for hot weather I´d guess. The light peachy pink color is very translucent so all I notice is that it slightly evens out my skin and plumps it up a little due to its very moisturizing formula. 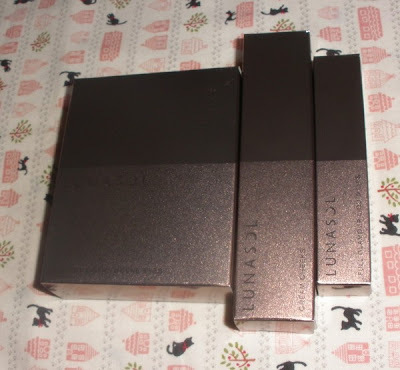 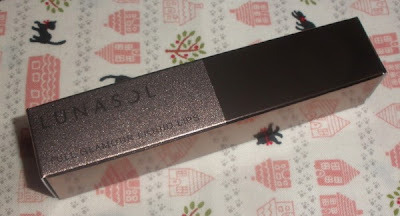 It´s a great base as makeup applie evenly and feels comfortable all day long. 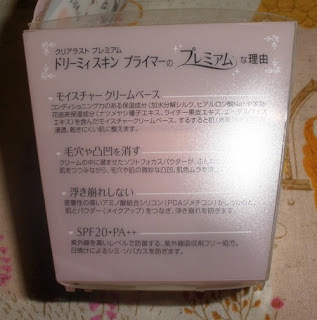 This makeup base has a very pleasant scent, like a soft peachy/fruity fragrance so in this case I actually like that it´s scented! 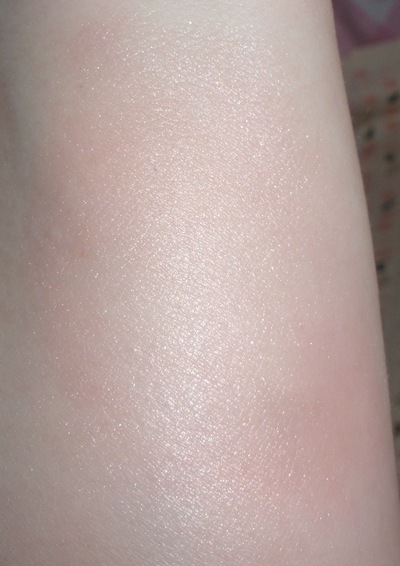 I can´t see any shimmer in this and my skin doesn´t feel irritated at all. 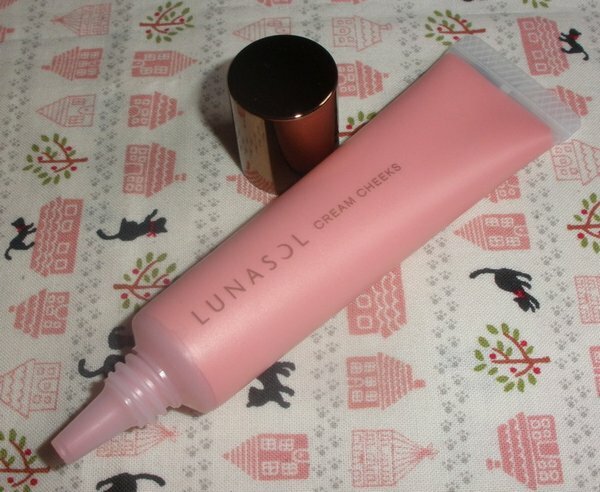 On the contrary, the makeup base seems to be a really good product to keep my skin in its currently close-to-perfect condition. Also contains a sun protection of SPF20 PA++. 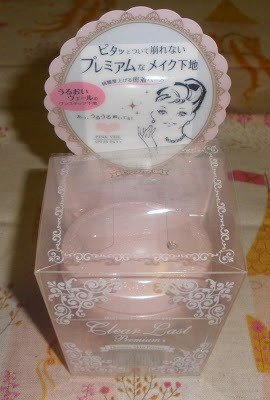 Overall an excellent rich moisturizing makeup base recommended for normal-dry skin. 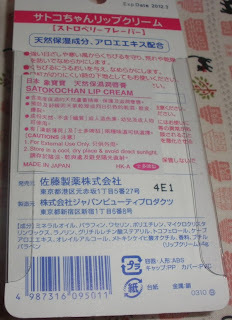 I certainly couldn´t resist the cute Satokochan Lip Cream from Sato when I recently spotted it in my favorite ebay shop (alphabeautyuk). 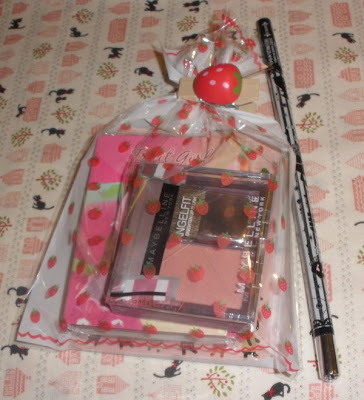 I just fell for the cute pink checked stick with a sweet little charm dangling from the back...so lovely! 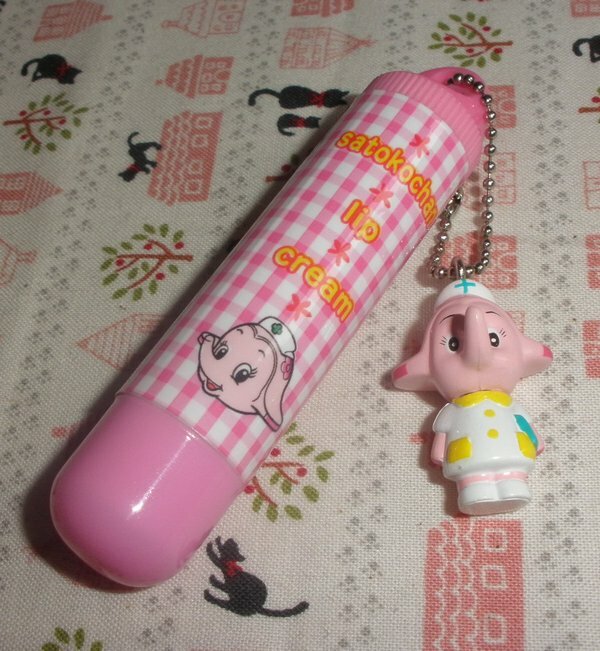 I am sure this stuff is intended for kids....but something that´s good for them can´t hurt me either, right? I actually ordered a few of these sticks, also the blue version for my son as this cold weather means everyone at any age needs lipcare! 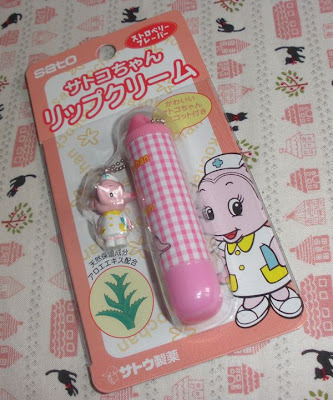 This lipbalm is free of artificial colorants and contains aloe and other natural ingredients. 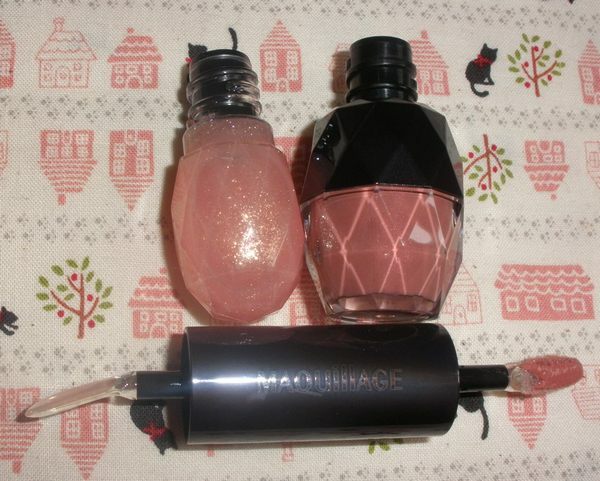 The strawberry fragrance is very faint and lovely but doesn´t linger at all. 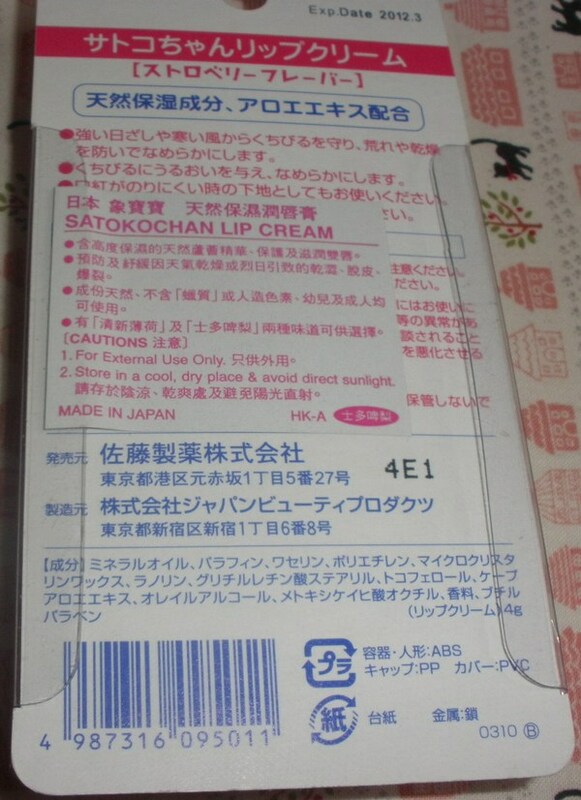 The Lip Cream is extremely soft and emollient so you have to be careful not to squish it during application. This really moisturizes very well and relieves dry lips instantly as there is no tugging involved during application and it leaves a very slick layer of balm behind. The long-term effect is good, too, as my lips stay nicely soft and hydrated even when the balm has worn off. 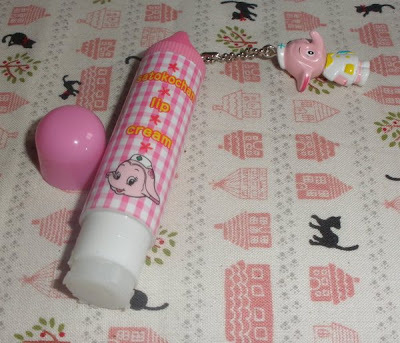 Since this balm is so soft I would recommend to store it in a cool place and to not keep it in your pocket as it might melt. 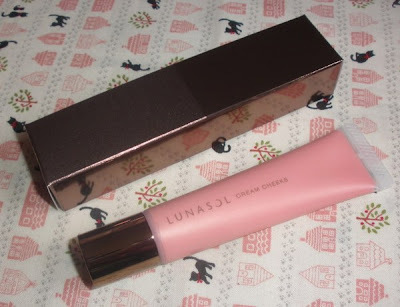 Overall an absolutely lovely and nice-quality item so I highly recommend it. 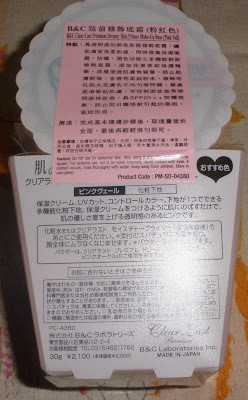 I paid US$6.95 which is not too much in my opinion. 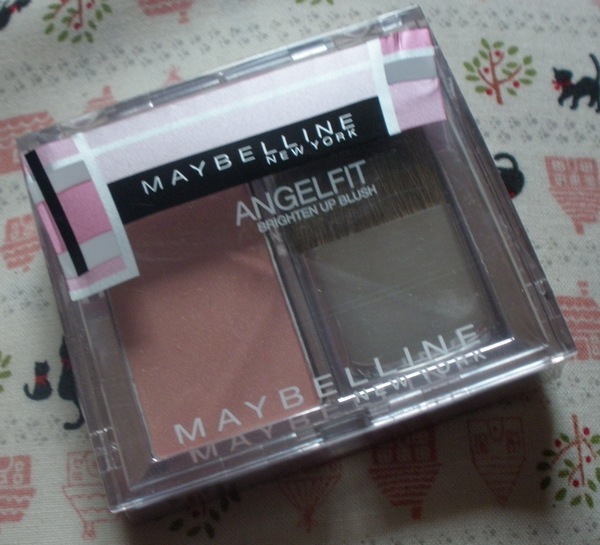 I am not usually interested in Maybelline at all but their Asia-exclusive line Angelfit somehow attracts me and the Brighten Up Blush was really cheap on Sasa so I got the one in Wooden Rose anyway. 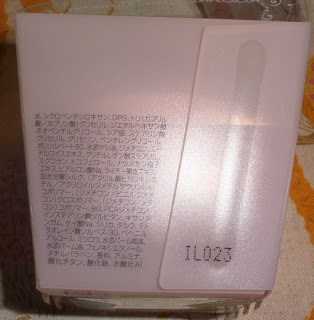 The blush comes in a clear and pink plastic case with a tiny cheek brush enclosed. 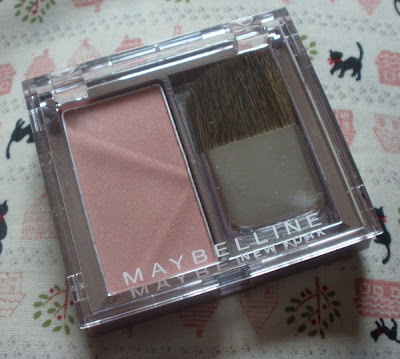 The brush isn´t the best but neither the worst I ever saw in a blush compact (that award goes to Covergirl!!). 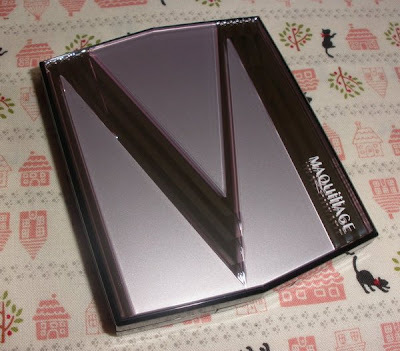 The case looks a bit flimsy but is actually a bit bulky and relatively sturdy in my opinion. 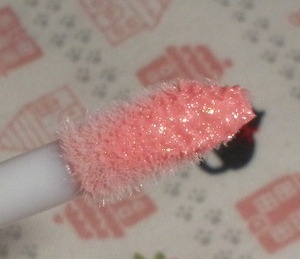 The texture is actually excellent. 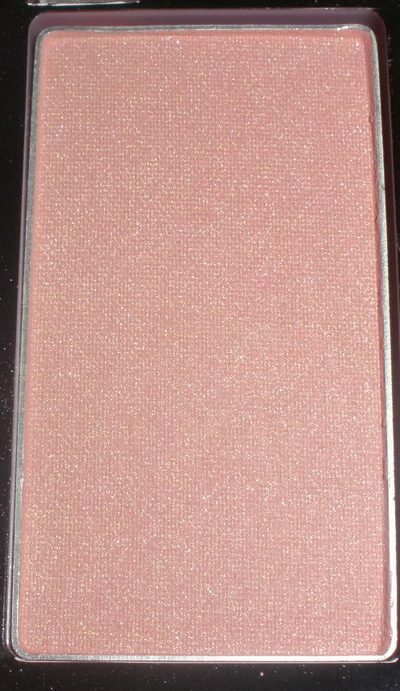 It´s a finely milled silky but not overly soft powder with very fine shimmer giving a glowy and healthy finish. 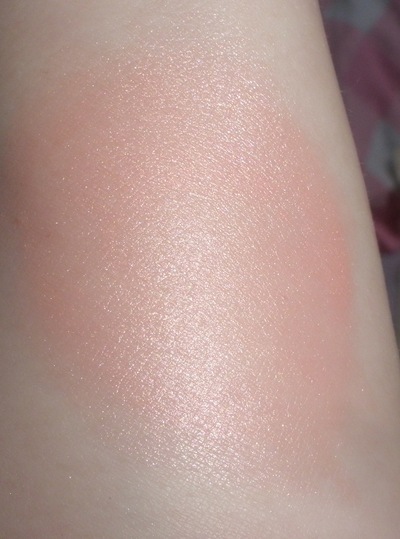 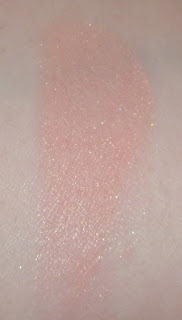 This blush is sheerly pigmented but it shows up with just a few layers when using my MAC blush brush. 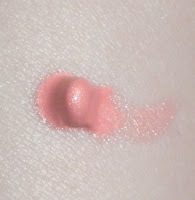 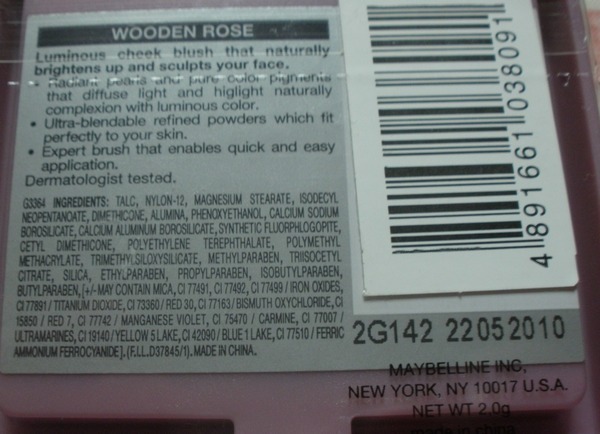 Wooden Rose is a very natural pink-beige shade which can be combined with about 90% of my lipsticks and lipgloss stash. 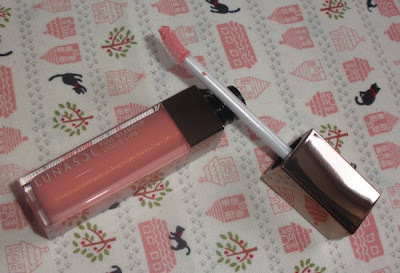 It´s such a wonderfully versatile shade I like to wear it a lot these days. 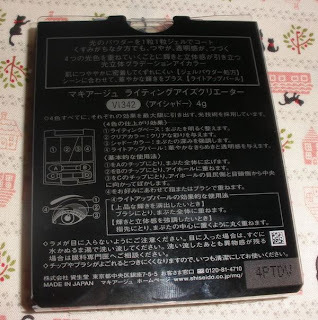 I got this from Sasa for around US$6, the blush is made in China. 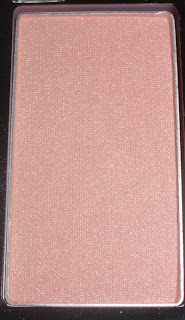 I am giving away a brand new Angelfit Brighten Up Blush in Wooden Rose to one of my readers. 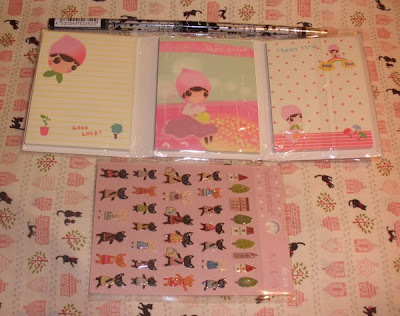 Also included are some stickers, sticky memos and a pencil =) Good Luck! 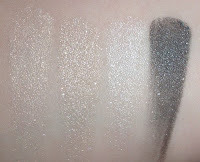 -Please leave a comment to this post (telling me anything you like). Only 1 comment per person can be accepted. 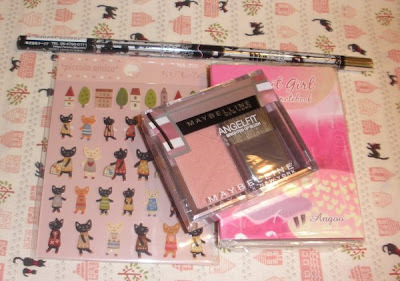 -Winner will be randomly chosen by random.org and announced here by Tuesday, 1st of February 2011. Please make sure to email me to claim your prize within 3 days after winner is announced or new winner will be drawn. Or leave your email address in your comment entry so I can contact you! 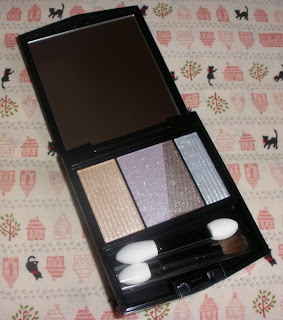 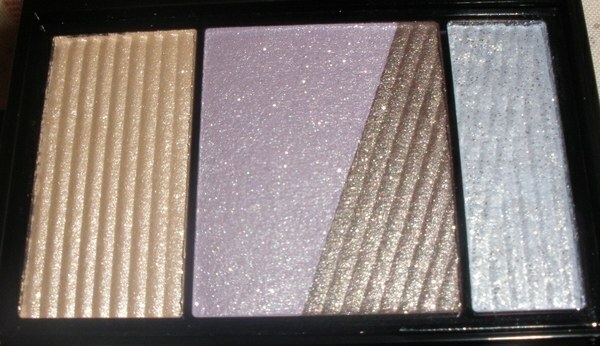 Maquillage released a new series of eye palettes called "Lighting Eyes Creator" for the 2011 spring look and even though all looked a bit pastel I decided to pick up the one in VI342 as it looked like a pretty lilac/taupe combo. 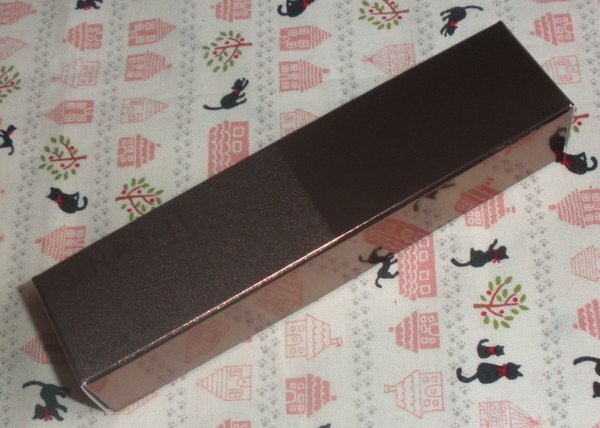 I am also quite fond of the Rouge Enamel Glamour, a 2-step long-lasting lip color so I got one of the new colors, too. 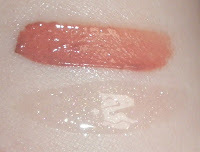 Please read about what´s a 2-step lipcolor, how to apply it etc. 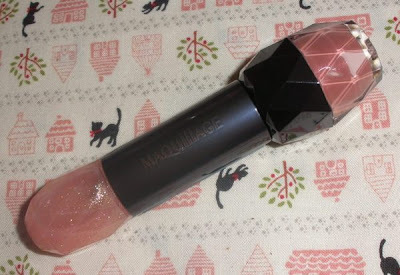 in my previous review here. 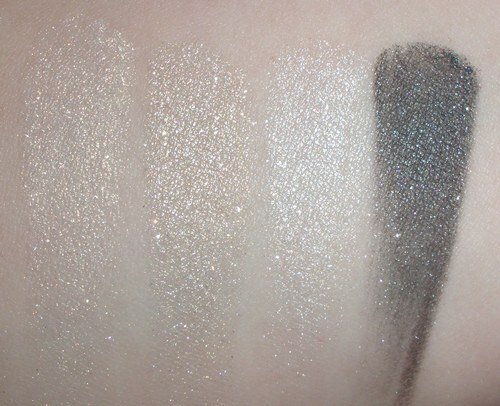 The new Lighting Eyes Creator reminds me very much of one color of the older palettes from Maquillage though I can´t remember which range exactly that was. These eyeshadows are very sheer, compared to the previous Eyes Creator palettes that´s quite a disappointment in my opinion. 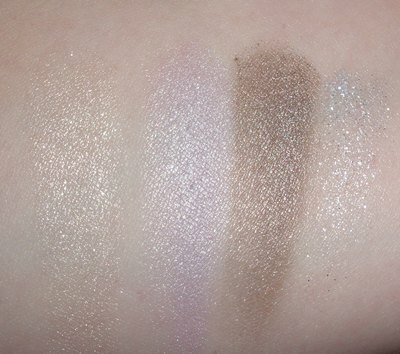 I think the spring palettes usually tend to be on the sheer side but I prefer pigmented shadows I can just apply sheerly instead of unpigmented shadows that take layers to show up somewhat decently. The shimmer in the colors is very pretty as it´s very finely milled and gives a gorgeous softly gleaming finish to the lids. 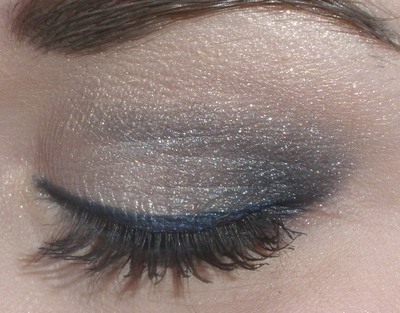 The shadow at the very right is glittery but it´s meant to be used just to give some shimmery accents to certain areas of your lids so it adds a nice extra touch. 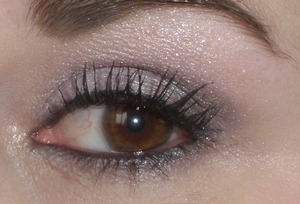 The shadows apply, blend and stay nicely but as I mentioned above they are very sheer so the colors don´t show up too well on me. 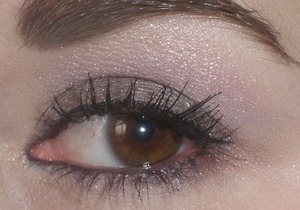 VI342 is a combination of ivory, lilac, grayish taupe and a glittery silver (the pale blue tinge doesn´t show up at all). 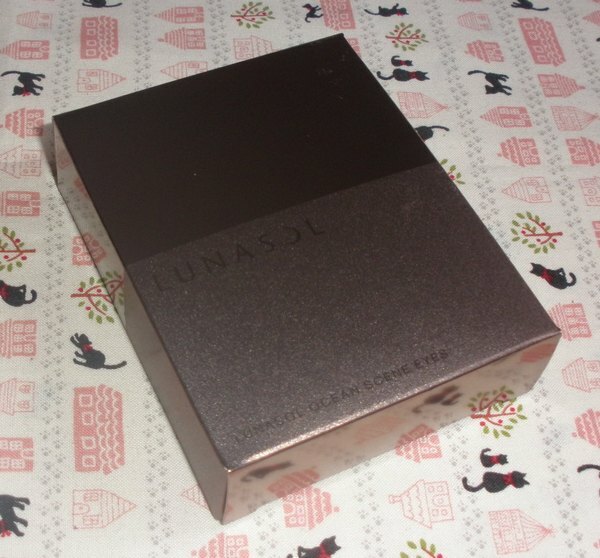 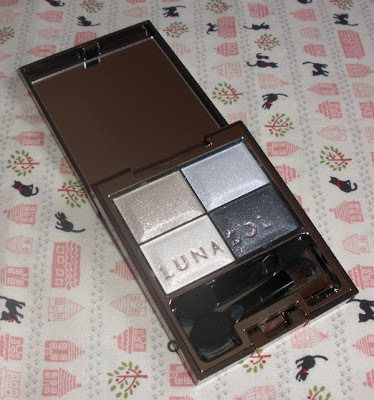 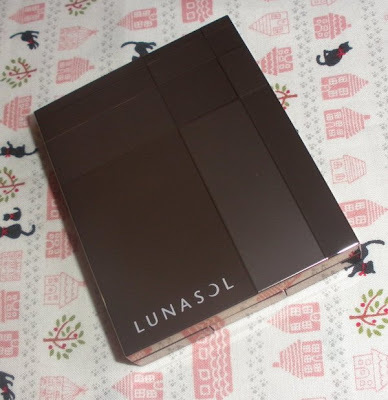 Overall a nice eyeshadow palette creating a soft feminine look but it´s not worth hunting down or shelling out retail or even more for this product. 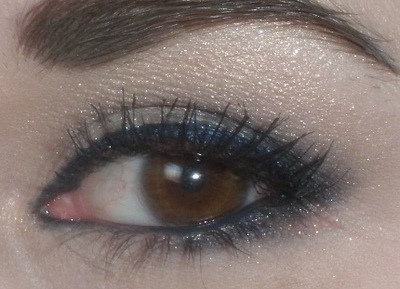 It´s just mediocre. The Rouge Enamel Glamour is just like the other one I purchased in fall so I won´t go into details, please check the review here. PK344 is a pretty natural pink, just like half a shade deeper and more coral than my natural lip color. 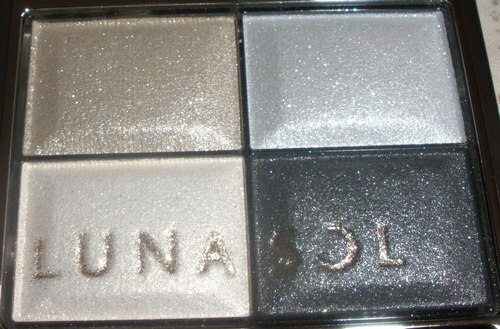 Topped with the clear gloss it´s really ultra-shiny and lasting-power is fantastic unless I eat something greasy. 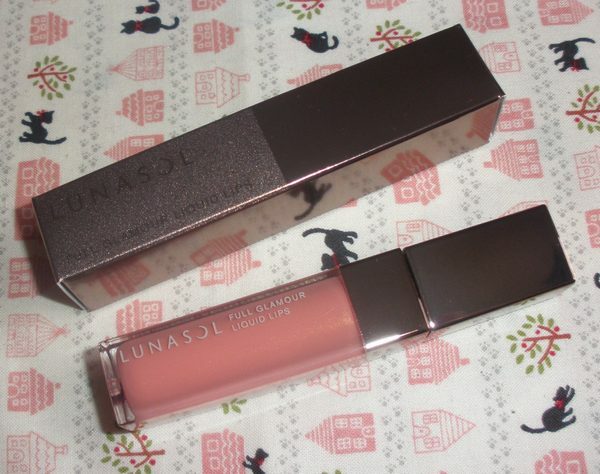 Rating 4.5/5, deducting half point for the slightly dry feeling this leaves on the lips if I don´t reapply the gloss somewhat frequently. 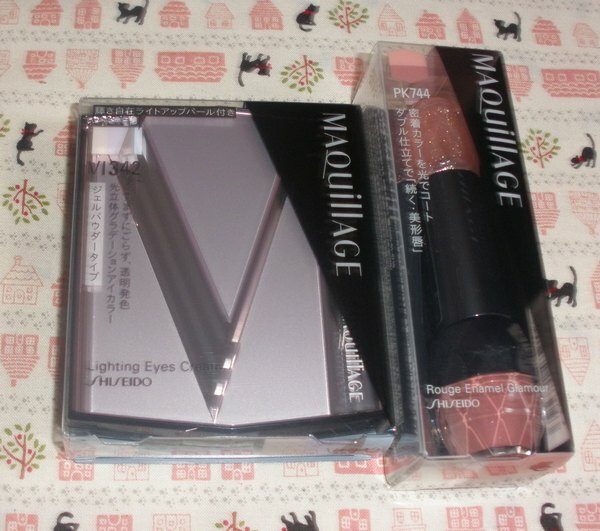 I got both items on eBay from Alphabeautyuk.